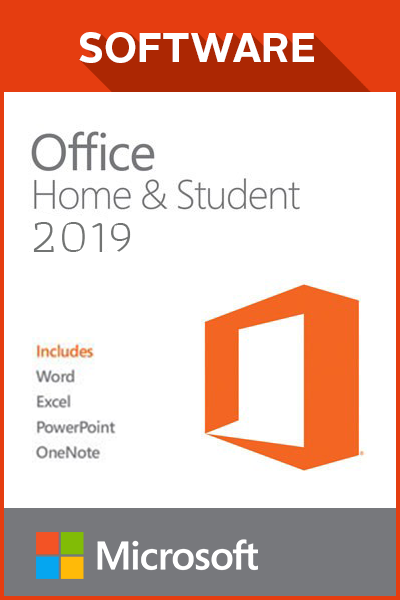 MICROSOFT OFFICE PRO PLUS 2016 - 5 USER PC product is a digital code, once bought, the code will be sent to your email or can be downloaded directly from your screen. These codes are original and produced by the developer.These codes have no expiry date. On Livecards.eu you will find a wide variety of digital codes, for example, Playstation, Xbox and PC. Now we also sell software packages that you can purchase conveniently digital products for both Macs and PCs. On this page you will find the Microsoft Office Pro Plus 2016 – 5 users package. 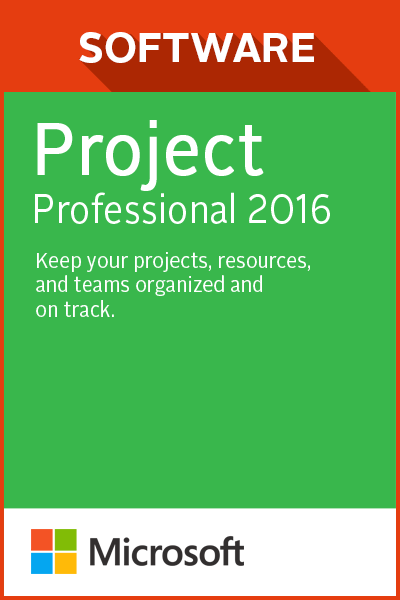 No one to share with your Microsoft Office Pro Plus 2016 package? 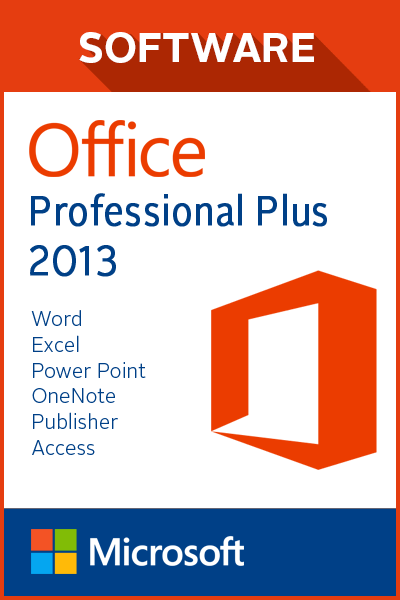 Go to this link to view our Microsoft Office Pro Plus 2016 – 1 user package. With the Microsoft Office Pro Plus 2016 – 5 users, you can capture your ideas however you work best, using keyboard, pen, or touchscreen. Feel like a pro by typing what you want help with in the new Tell Me box on the ribbon and it will tell you how to do it. New themes let you choose the Office experience that’s right for you. Dark and Dark Gray themes provide high contrast that’s easier on the eyes, and the Colorful theme gives you a modern look that’s consistent across your devices. Save time formatting information in Excel so you can draw insights from your data faster. New tools recognize your pattern and auto-complete data. Enjoy all this and more cool updates upon purchase of this product. 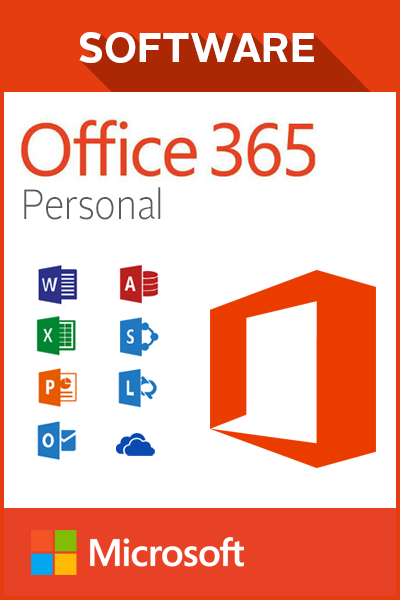 MICROSOFT OFFICE PRO PLUS 2016 - 5 USER PC is available right here at Livecards.eu for the best price. The standard price for MICROSOFT OFFICE PRO PLUS 2016 - 5 USER PC will vary depending which store you purchase it from. 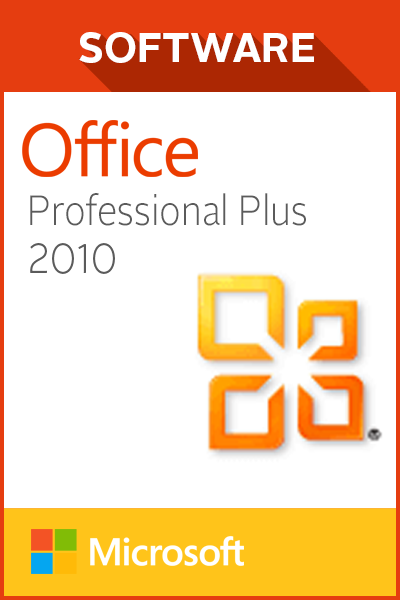 Our MICROSOFT OFFICE PRO PLUS 2016 - 5 USER PC codes are 100% legit (you can check our FAQs) and some of the Cheapest MICROSOFT OFFICE PRO PLUS 2016 - 5 USER PC codes available in the market. Our prices are low because we buy in bulk allowing us to offer discounted MICROSOFT OFFICE PRO PLUS 2016 - 5 USER PC codes. 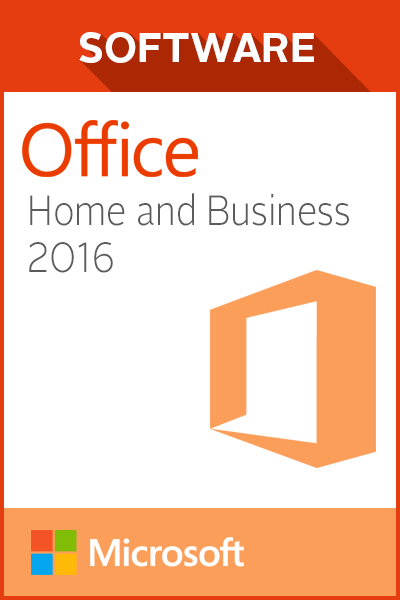 How to buy Microsoft Office Pro Plus 2016 - 5 users PC? 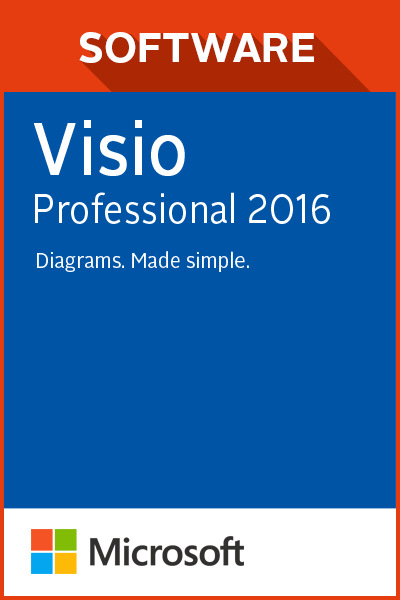 Buying Microsoft Office Pro Plus 2016 - 5 users PC from Livecards.eu is as easy as 1 2 3! Simply fill in your email address, select a payment method and complete the payment! 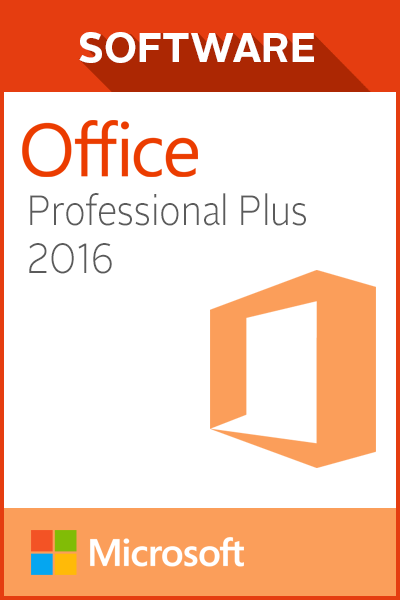 We have some of the cheapest Microsoft Office Pro Plus 2016 - 5 users PC on the market.